If media reports are to be believed, mobile messaging service whatsapp soon launch a free voice calling feature for its 600 monthly active users. The translation features available in the latest version of whatsapp has made it clear the voice calling plug in is on its way. In India, whatsapp crossed 50 million active users. “The leaked images of the upcoming user interface shows that the app has been enabled with others language translations which will displayed at the time a person receives a call via Whatsapp”, a report on thefusejoplin.com stated. While the voice calling feature is all set to be released on whatsapp, there is no update if there is going to be similar on the Facebook, the reports added. Koum at MWC said the voice service will be deployed for Android and iPhone this spring, with Blackberry, Microsoft and Nokia coming later. CEO Jan Koum himself promised the feature at MWC for a Q2 2014 launch. 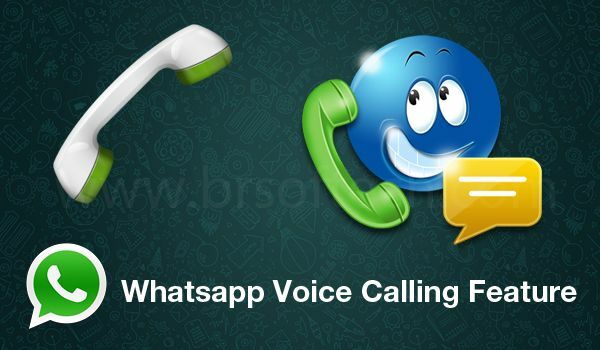 “We are going to introduce voice in whatsapp in the second quarter of this year. I think we have the best voice product out there. We use the least amount of bandwidth”.